Most of the focus is normally on men, but what about the wealthiest women? 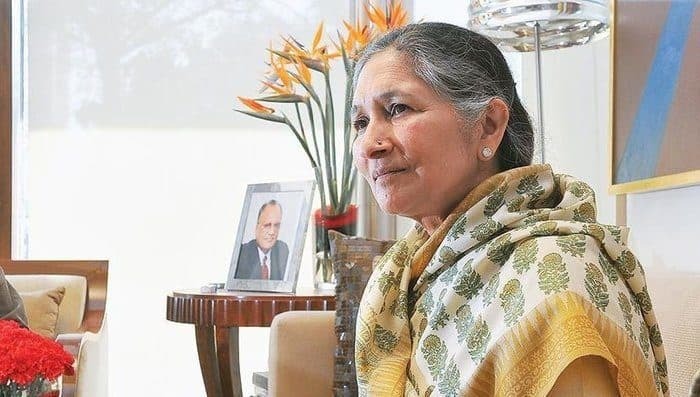 Let’s find out in this article, where we list the top 20 richest women in the world as of 2019. Many of these women are heiress’ to their parents fortunes, and have taken over their father’s companies. 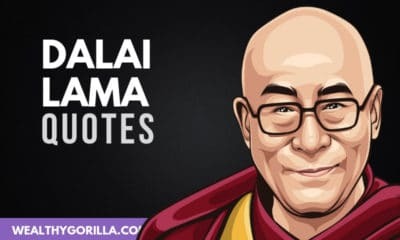 Others have built businesses themselves from the ground up. 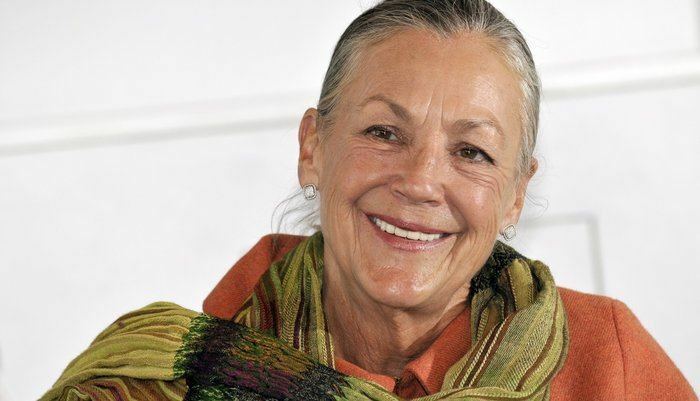 Alice Walton is the daughter of Sam Walton, the founder of one of the most successful retail chains in the world, Walmart. Alice is the heiress to the Walmart fortune. She also founded the Llama Company in 1988, but it has since closed down. 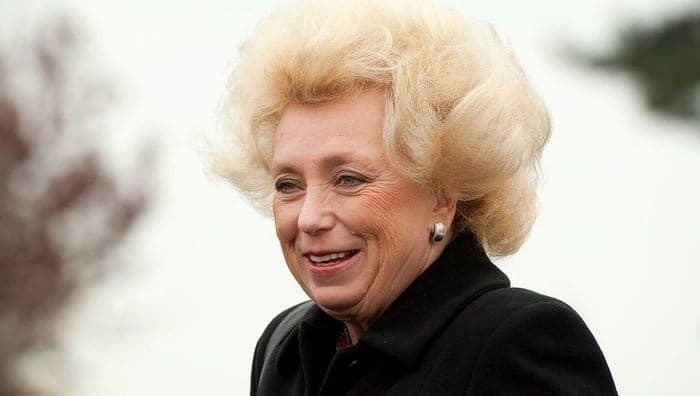 Maria Franca Fissolo is an Italian billionaire, the widow of Michele Ferrero, and the owner of Ferrero SpA, Europe’s second largest confectionery company. 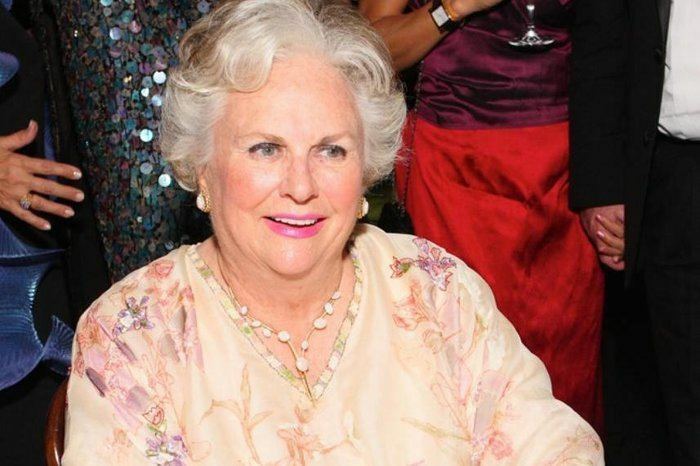 Jacqueline Mars is an American investor and heiress to the Mars Incorporated fortune. 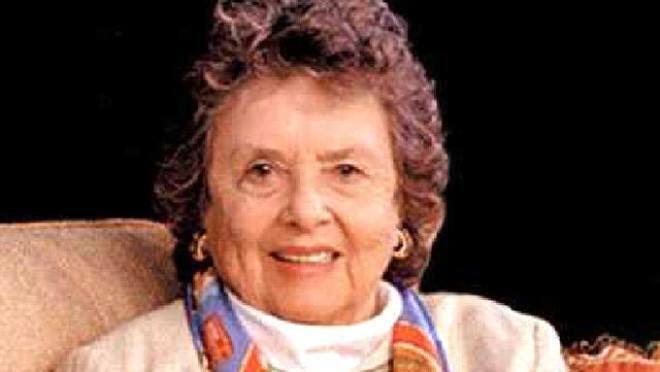 Her parents were the founders of the company, and the fortune was shared between herself and her two brothers, John & Forrest Jr. 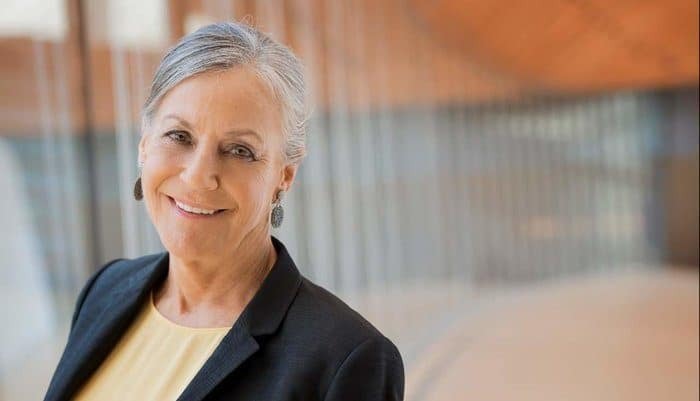 When we looked at the stats on Forbes, Johanna Quandt was still listed as one of the richest women in the world. However, Johanna passed away in 2015, and her daughter Susanne inherited the fortune, along with her father’s inheritance. Klatten owns stakes in BMW, SGL and Altana among other companies. Yang Huiyan is the majority shareholder of Country Garden Holdings and the 24th wealthiest person in mainland China. She is currently the youngest female billionaire as well as the richest woman in Asia. 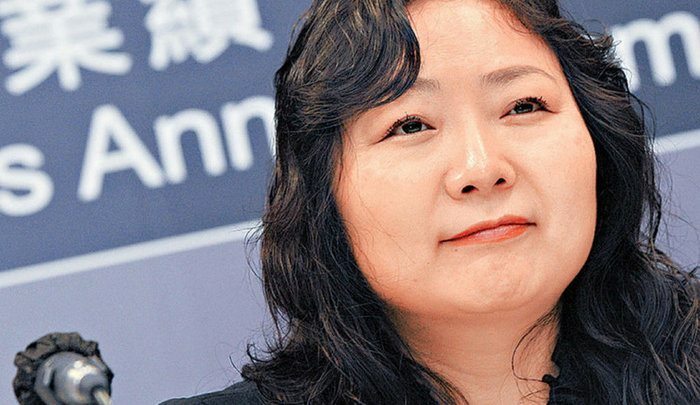 She is the daughter of Yang Guoqiang, who started his company Biguiyuan in 1997 and transferred 70% of Country Garden’s shares to her before its IPO in 2007. 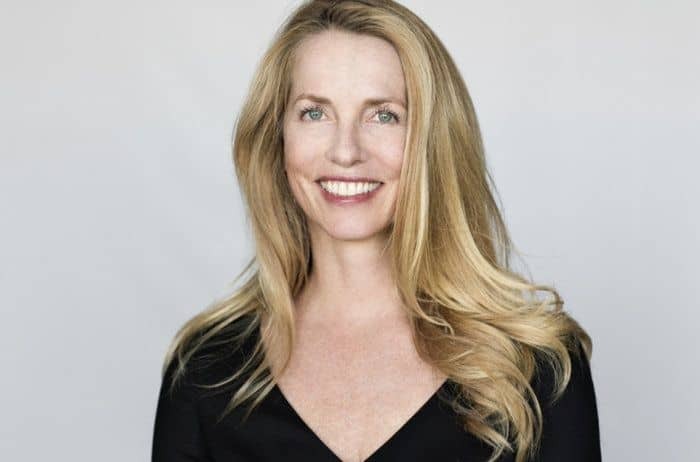 Laurene Powell Jobs is an American businesswoman, executive and the founder of Emerson Collective, which advocates for policies concerning education and immigration reform, social justice and environmental conservation. 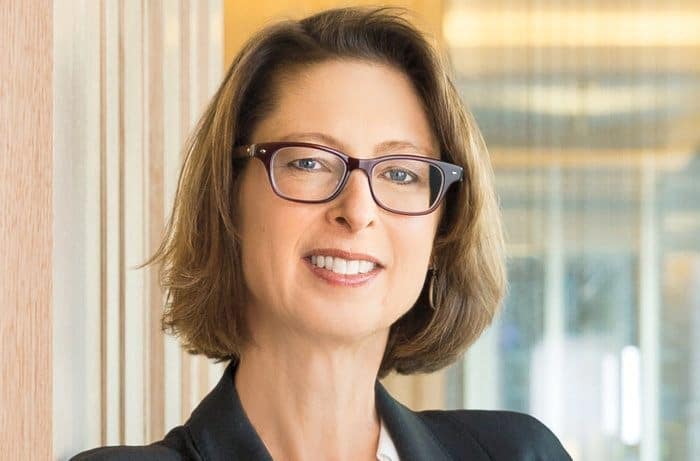 Abigail Johnson is an American businesswoman. Johnson is the CEO of US investment firm Fidelity Investments. She is also the chairwoman of Fidelity International. 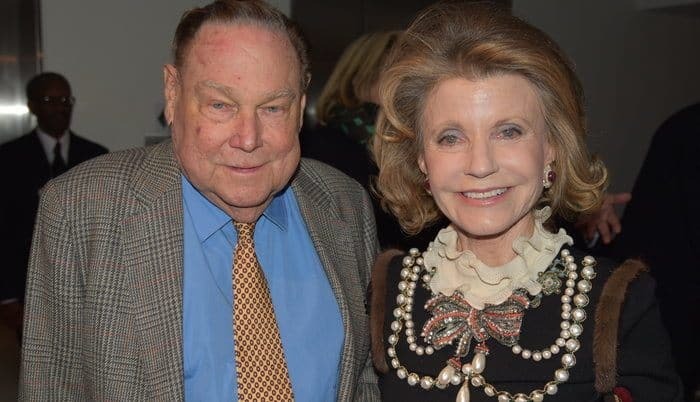 Fidelity was founded by her grandfather Edward C. Johnson II, and the Johnson company currently own a 49% stake in the company. 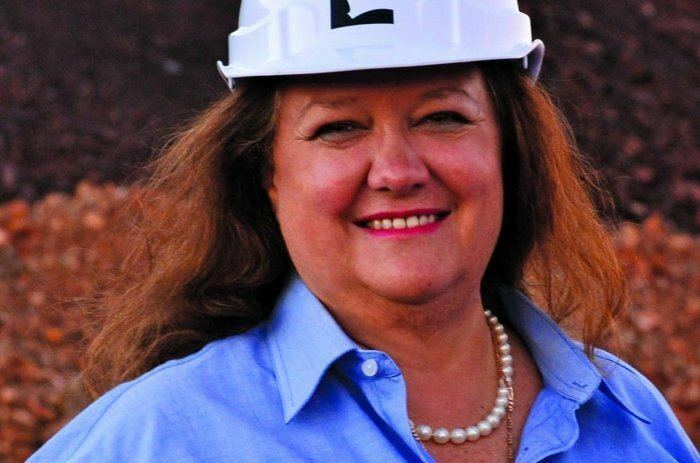 Gina Rinehart is originally from Perth in Western Australia, and is the chairman of Hancock Prospecting. She inherited the majority stake in the company when her father passed away. Fontbona is fresh on the list of richest women for 2019, after propelling her net worth to an estimated $16.6 billion this year. Charlene de Carvalho-Heineken is a Dutch-English businesswoman. 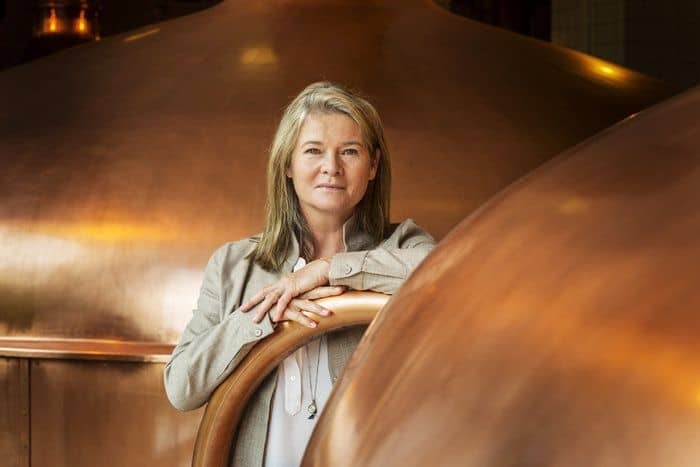 She owns a 25% controlling interest in, you’ve probably already guessed it, the brewing company Heineken International. Heineken International is the 3rd largest brewing company in the world. 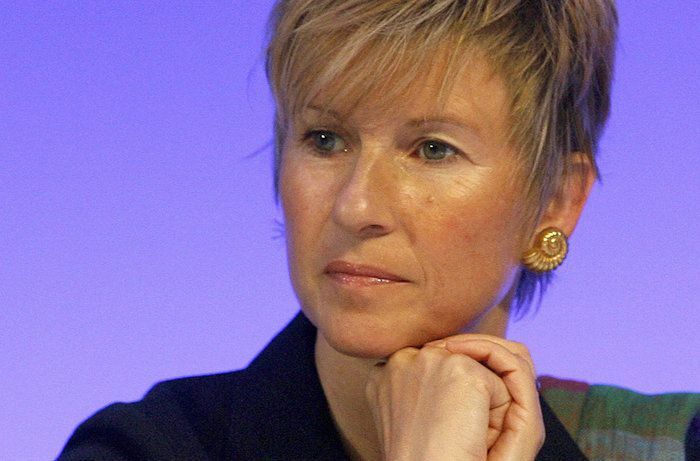 Charlene is an executive director at Heineken, and when her father passed away in 2002, she inherited £3 billion, moving her up the list of the richest people in the world. Blair Parry-Okeden is an Australian billionaire heiress and one of the richest person in Australia with a net worth of $12.2 billion. 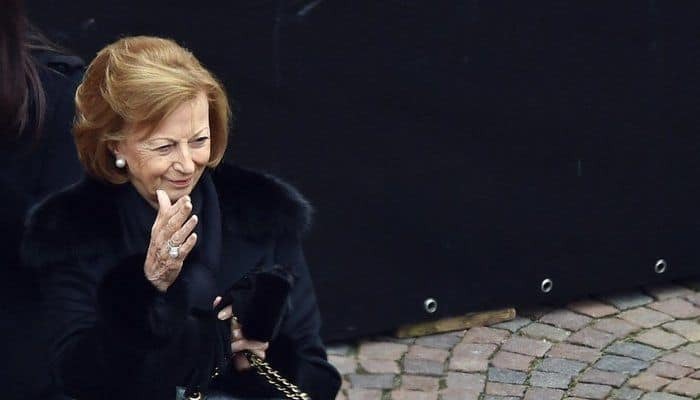 Massimiliana Landini Aleotti is an Italian billionaire heiress, and the owner of the pharmaceutical company Menarini. 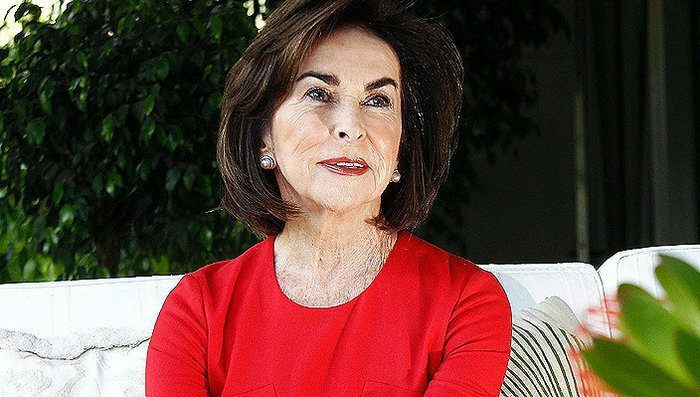 Aleotti’s net worth is estimated to be $11.3 billion in 2019, making her one of the richest women in the world. Zhou Qunfei is a Chinese entrepreneur, and founder of the major touchscreen maker Lens Technology. 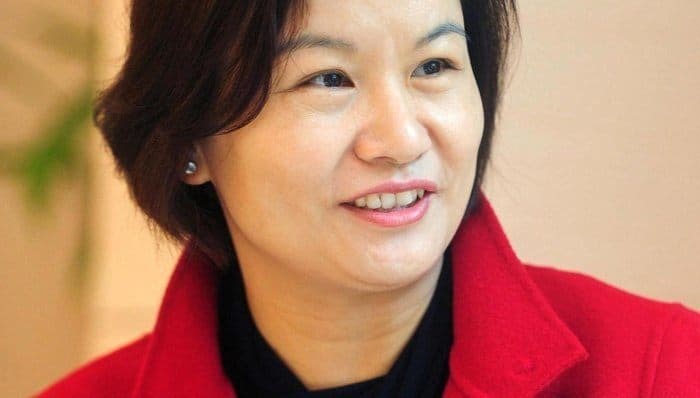 After the public listing of her company on the Shenzhen ChiNext market in March 2015, her net worth has reached $10.2 billion, making her the richest woman in China. Pollyanna Chu is a businesswoman from Hong Kong. She is an executive of Kingston Financial Group, Golden Resorts Group, and Sincere Watch. Chu has an estimated net worth of $9.5 billion in 2019, making her one of the richest people in Hong Kong, and one of the richest women in the world. 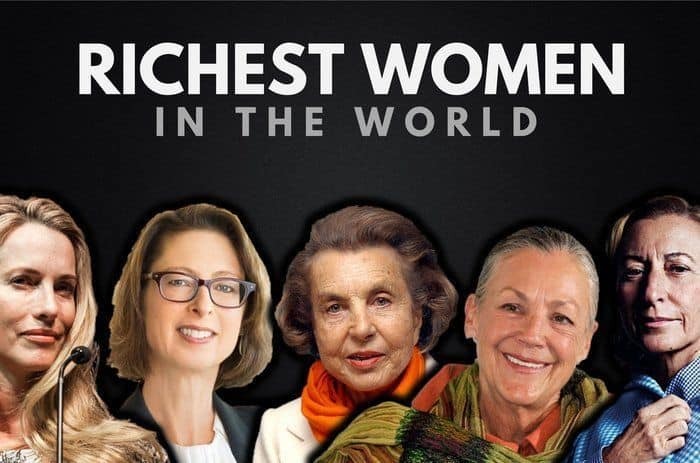 How many of these women did you originally expect to be on this list of the richest women in the world? Leave a comment below.